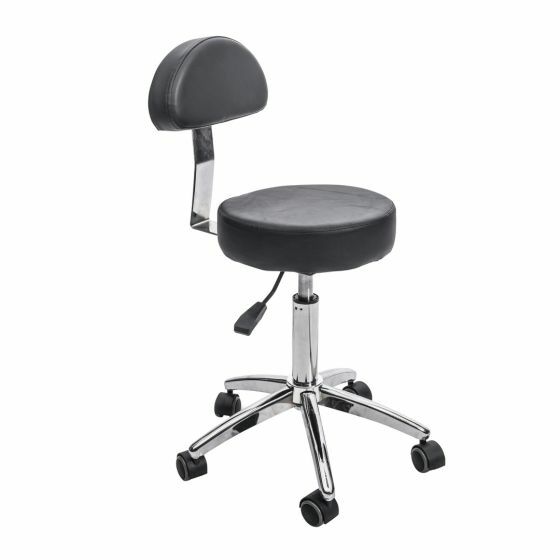 Adjustable for the convenience of the stylist and client, the Xtreme Lashes swivel stool includes a supportive back rest to optimize comfort and versatility. Perfect for spas, schools, lash technicians, massage therapists, and all beauty professionals. Can be used in all kinds of salons, by all types of aestheticians and stylists.